SMILE is a registered NGO working in the field of International volunteering. SMILE is a member of CCIVS (an international volunteer organization under UNESCO) and partner of many international reputed volunteer organizations around the globe. 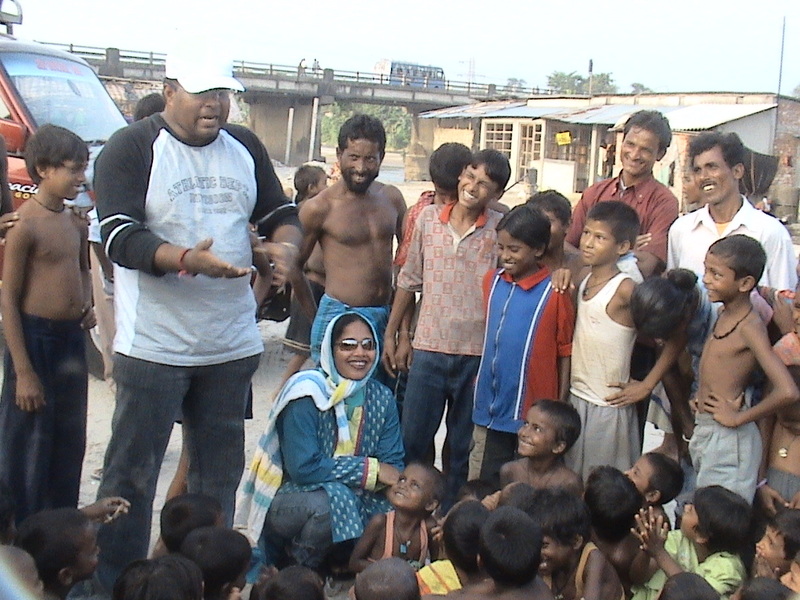 On August 31, 2003, a team of family and friends leaded by Mr. Debabrata Chakraborty, formed Smile Society. SMILE believes in family type of environment. Our mission is to provide volunteers with a customized program (workcamp, short term, long term) that will enable them to make an important contribution to the poor and needy kids of India. In the past several years, we have placed many volunteers around various parts of India within different projects. Our foremost goal is to “Bring a Smile to Every Child.” We ensure that all volunteers are provided with a safe and enriching experience. Our flexible approach means that you will be given a placement to suit your needs and time scale. There are many other attractions that SMILE volunteers can enjoy, including discounted rates for trekking, rafting, and various safari trips including the Ganges. Through our summer mini tour & summer express tour programm. All international students are also welcome to take part in our internship programme in India.